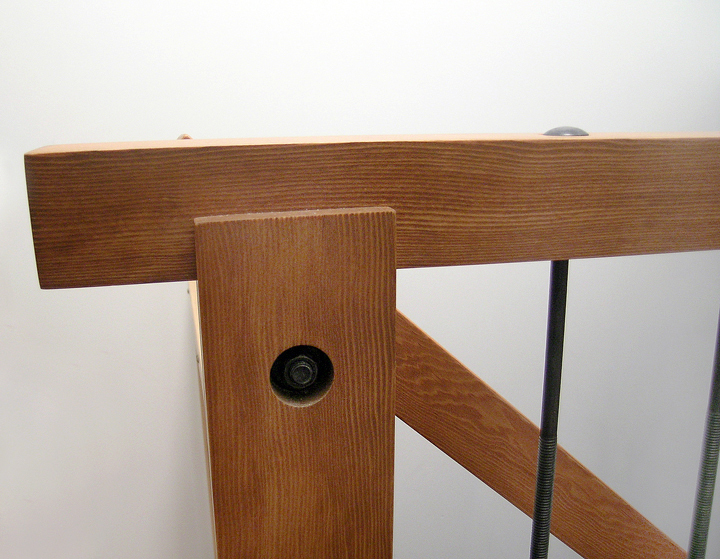 The top and bottom rails of this design are held in place by the balusters, comprised of custom-fabricated turnbuckles. 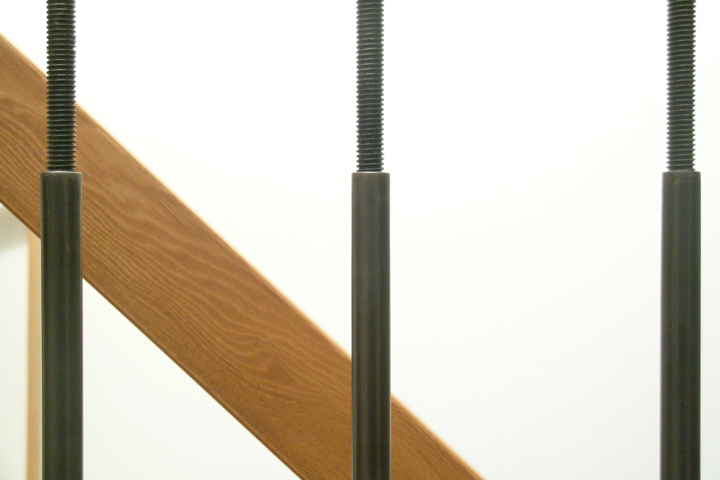 These compress the posts at each end and keep the entire assembly extremely rigid and solid-feeling. 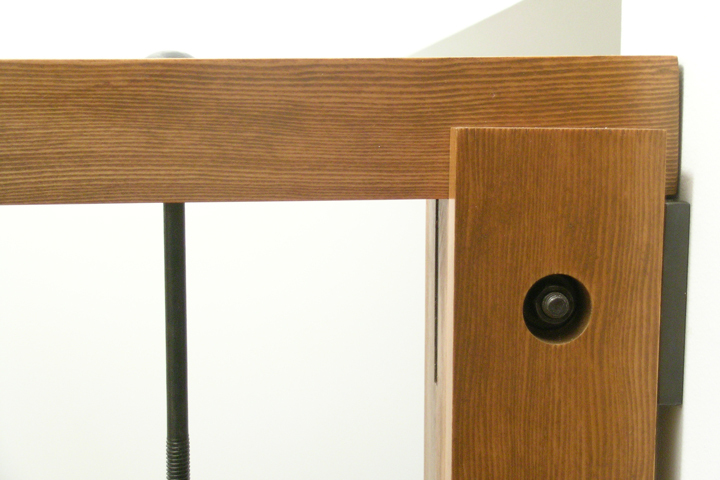 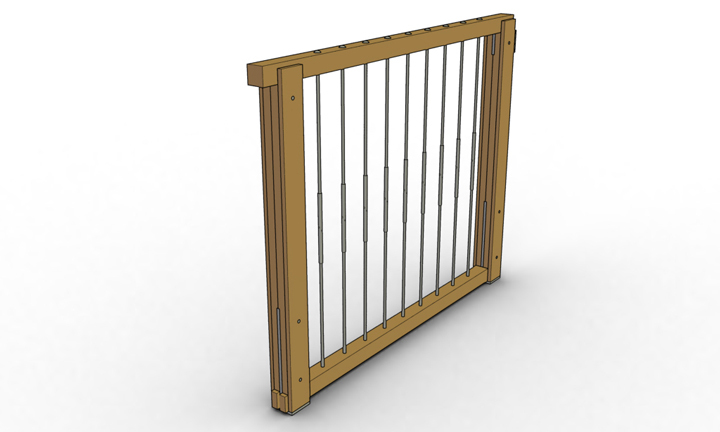 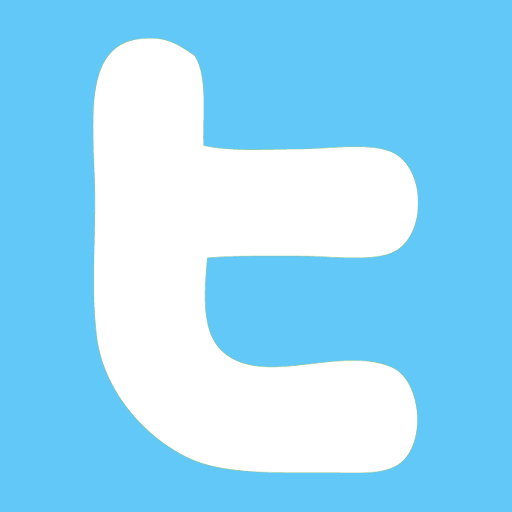 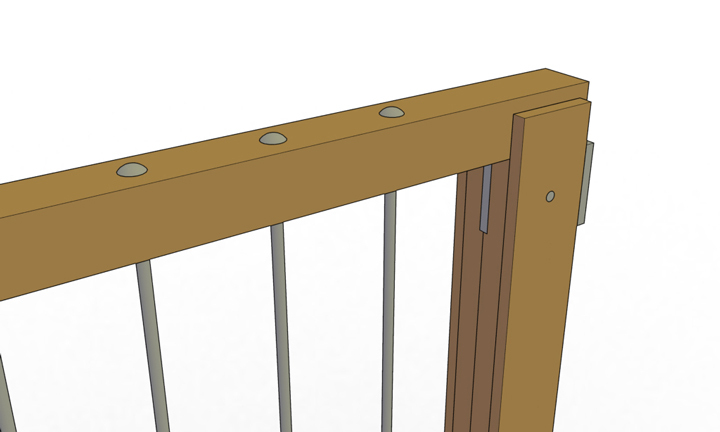 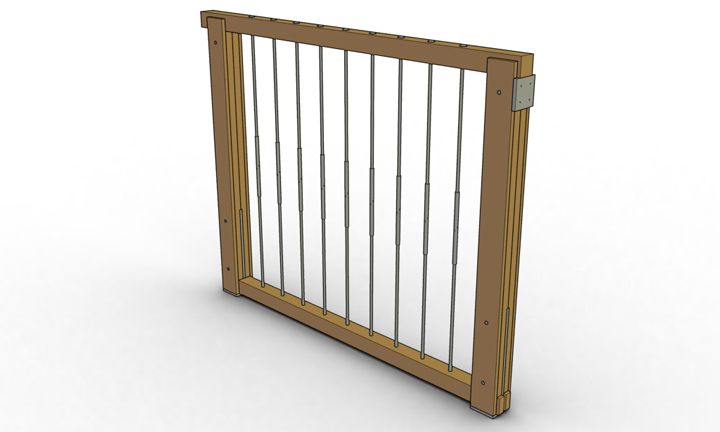 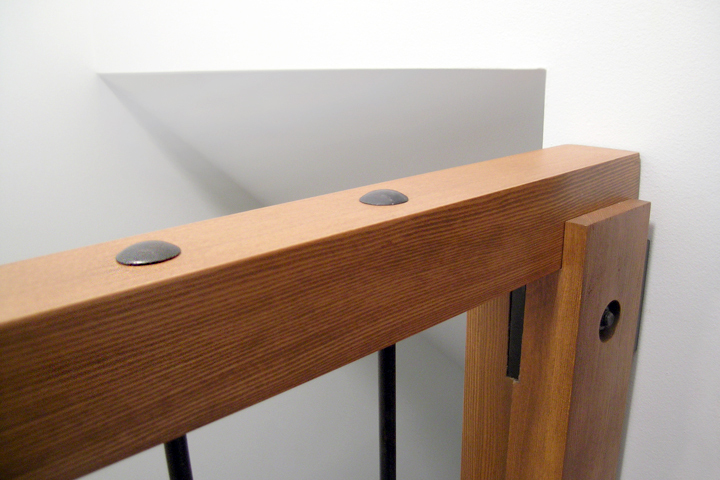 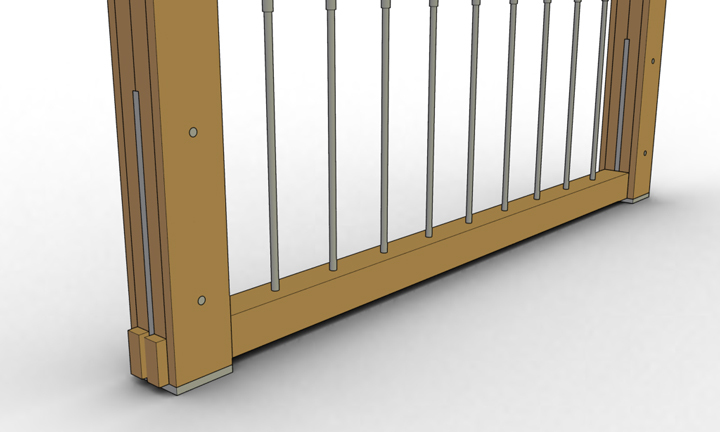 The rails and posts are notched around steel T-plates at each end which connect the railing to the floor and wall.